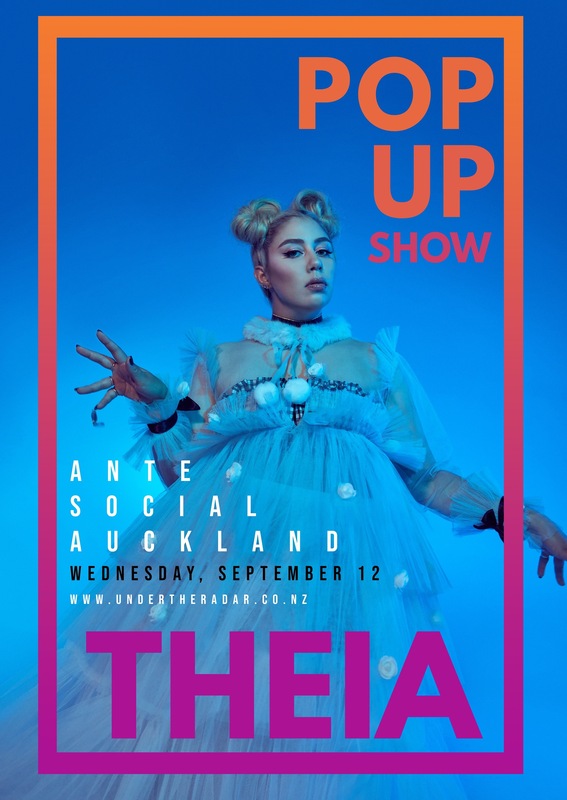 Kiwi alt-pop artist Theia is playing a series of special 'pop up' shows this September in small and intimate venues. She will be performing her recently released singles and revealing new unreleased material. 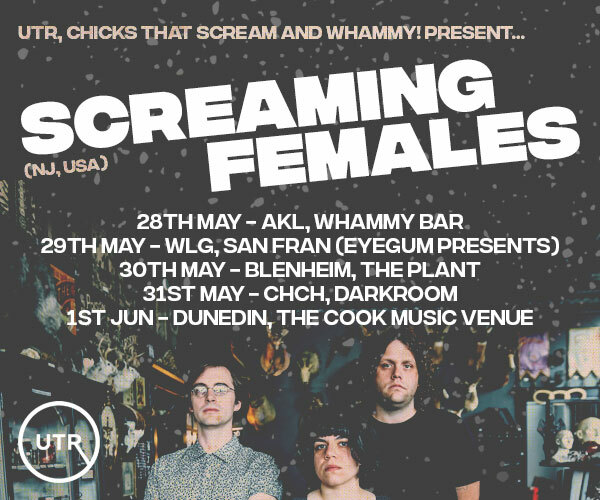 She’s at Ante Social in Auckland on September 12; Nivara Lounge in Hamilton on September 13 and The Stomach (all ages) in Palmerston North on September 14. Theia will be performing as a two-piece for the shows, rather than with her full band, giving fans the chance to see her up-close-and-personal. Theia emerged in 2016 with her debut single ‘Roam’. It went on to become one of the biggest songs released by a New Zealand artist that year. In June 2017, she released her debut EP, which included the singles ‘Champagne Supernova’ and ‘Treat You ’. 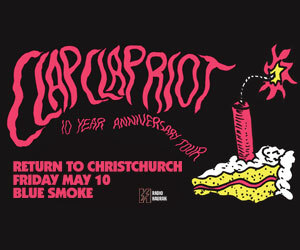 It earned Theia three nominations at the 2017 New Zealand Music Awards (Single of the Year, Pop Artist of the Year and People’s Choice Award). She was also nominated as ‘Breakthrough Artist of the Year’ at the 2017 George FM Awards. Theia supported The Kite String Tangle on an Australian tour last year and played shows in the US and Asia. 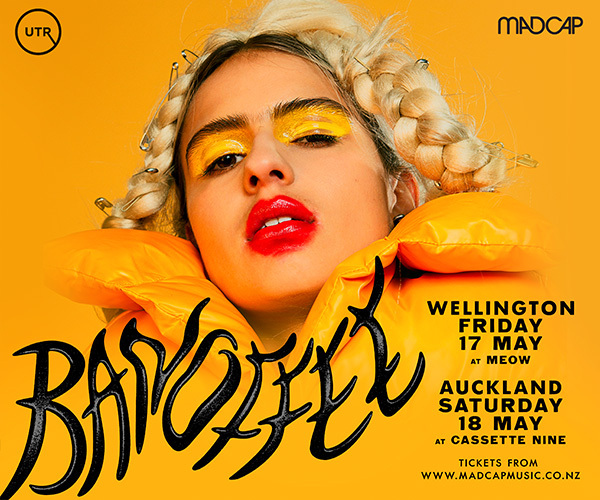 Over summer, she performed at some of New Zealand’s largest festivals, including R&V, Bay Dreams, Homegrown and Electric Avenue. She also opened for Sia, alongside Charli XCX and MO at Mt Smart Stadium, and Portugal. The Man at the Powerstation.